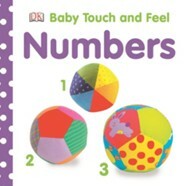 Let your baby discover colors and shapes with touch and feel textures that they can stroke, tickle, and touch. 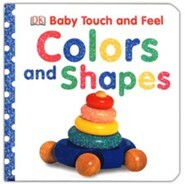 Baby Touch and Feel: Colors is the perfect book to encourage tiny fingers to explore and to help develop fine motor skills while building an early learning foundation with clearly labeled pictures. 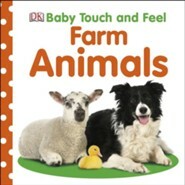 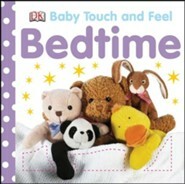 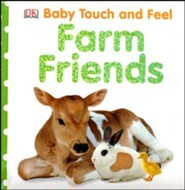 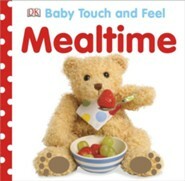 With padded covers, simple images, and an amazing range of novelty textures, Baby Touch and Feel books capture the attention of the very youngest children and create an experience they'll want to repeat again and again. 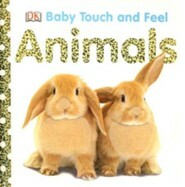 I'm the author/artist and I want to review Baby Touch and Feel: Colors.